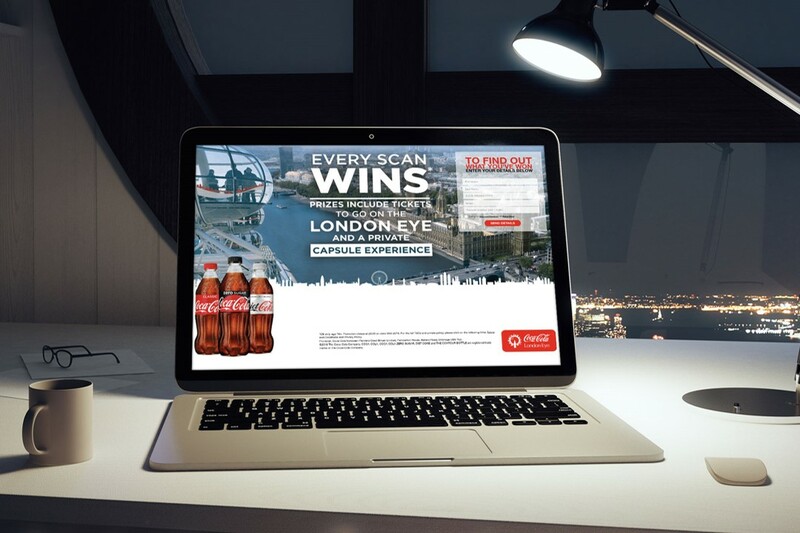 We have recently launched a new promotional website for Coca Cola and London Eye. 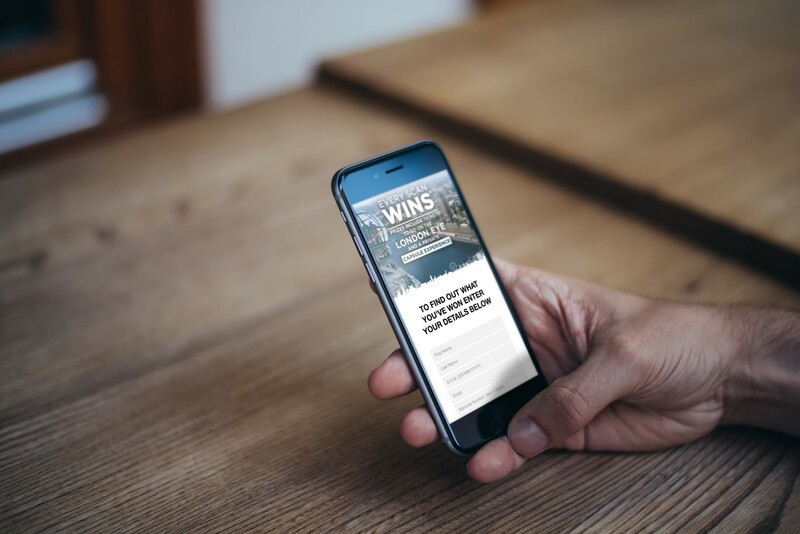 Users simply enter the barcode from a promotional pack for a chance to win numerous prizes including a private capsule on the London Eye. 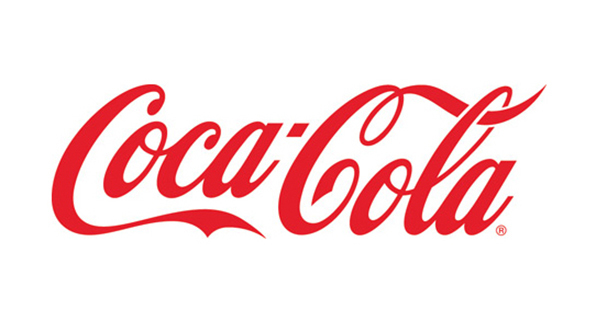 The site was built in partnership with Golly Retail and risk management specialists VCG.